The upcoming Ottawa Little Theatre production of the timeless holiday classic, It’s A Wonderful Life, celebrates a story that dovetails perfectly with PAL Ottawa’s mission of providing an affordable live/work space for the area’s senior arts workers. The show, written by Philip Grecian from the Frank Capra-directed film, runs November 28 to December 15, 2018 at 7:30 p.m., with 2:30 pm matinees December 2 and 9. Ultimately a story about the redemption of a man who feels life is no longer worth living, the play is rooted in the reality of economic inequality and the efforts of a small building and loan company trying to provide low-income community members with decent housing. 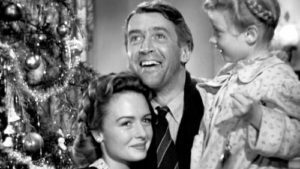 While it’s a great story for any time of year – the film originally starred James Stewart, Donna Reed, and Lionel Barrymore, with a who’s who of Hollywood’s best character actors – PAL Ottawa is particularly grateful because this year it is the recipient of a November 24 benefit performance of the show, courtesy of the Ottawa Little Theatre and TD Ottawa Wealth Advisory Group. This is the second year in a row that TD has bought out the house in support of PAL Ottawa’s work. 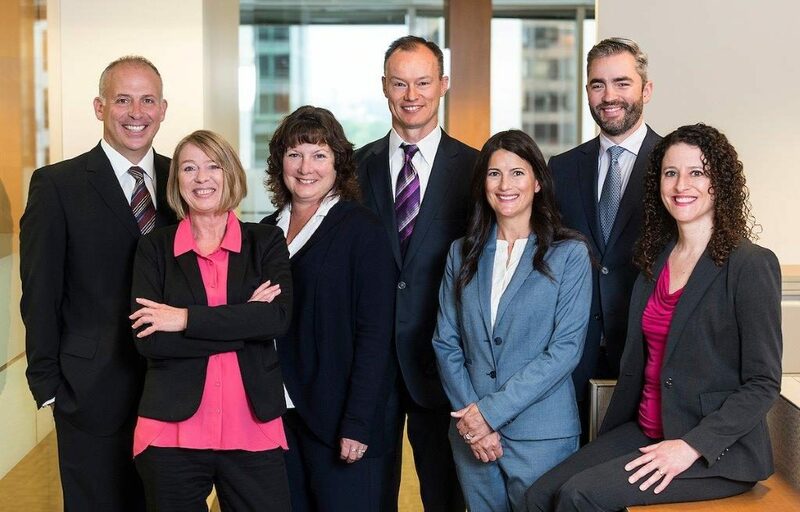 “Inviting our clients to attend a production at the Ottawa Little Theatre is a great opportunity for us to thank our clients for their trust and loyalty while supporting and raising awareness of PAL Ottawa,” explains Associate Investment Advisor Dawn Cameron. “We have been big supporters of the arts at the Ottawa Little Theatre over the years. Our clients really enjoy attending these events and share positive feedback about the productions. Cameron says, “it is a great feeling to give back to the community in which we work and live,” and she’s joined in that sentiment by team members Chris Martin (Vice President and Investment Advisor), Dan Soublière (Vice President and Investment Advisor), Alex Anderson (Vice President and Portfolio Manager), and Client Service Associates Carl Williams, Lesley Gover, and Gloria Stewart. It’s A Wonderful Life is a story that dovetails with the vision of PAL Ottawa to allow everyone to live in dignity. The group offers full-service wealth management “that will grow and adapt to meet the changing needs of you and your family as you move through the many distinct phases of your life.” Among the personalized wealth strategies that are covered by the team are full-service investment management, retirement planning, estate and tax planning, private banking services, business succession planning, high-net-worth credit options, real estate and education funding, asset protection strategies, cross-border tax and banking services, and philanthropy and legacy creation. 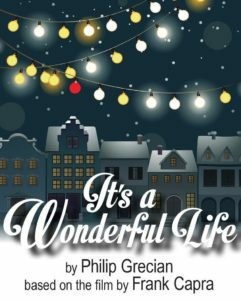 While the benefit performance for PAL Ottawa is sold out, PAL Ottawa urges those who love a good story and support the century-plus legacy of the Ottawa Little Theatre to get their tickets to It’s A Wonderful Life by calling 613-233-8948. Members of the TD Ottawa Wealth Advisory Group, the passionate team behind the scenes who are once again organizing the annual benefit performance for PAL Ottawa at the Ottawa Little Theatre.